Script- Software as a Service Odoo helps in avoiding writing Credit Card Management code, Recurring Billing and Subscription Management code. It provides a site management system through PayPal payments. It offers a framework for developing membership-based applications like tiered pricing levels, signups/upgrades/downgrades, and multi-tenant data security in the available database. Oodles Technologies is the most preferred Saas Application Development Company in India, offering solutions in Odoo SaaS Tool Kit and server specifications. We help businesses get solutions in subscription management coding, credit card coding and more. 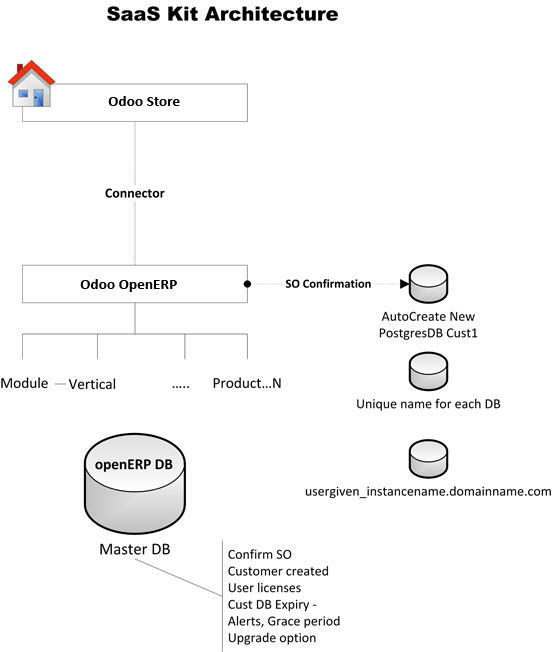 Works with Odoo (Community and Enterprise). Sub-domain support with individual customer obtaining their own sub-domains or domains. Sub-domains URLs with only one database listing, therefore, lacks inflexion users from seeing alternative databases. Removal of database creation URL in order that nobody will produce a brand new database. Support for a Demo web site with an instantaneous lead creation in Odoo CRM. A separate URL is made available to the administrator for creating databases. Automated trial versions that expire in thirty days. 1.SaaS Portal - Main information for management servers and purchasers, manage shopper templates and plans. 3.SaaS Client - Client information to be utilized by customers. Every SaaS shopper is connected to a SaaS Server. Are you planning to deploy Odoo to your cloud-based applications? Contact Oodles technologies for Odoo Saas Kit and other Saas Application Development services. Our developers help businesses scale faster, move faster, and make informed and data-backed decisions faster. 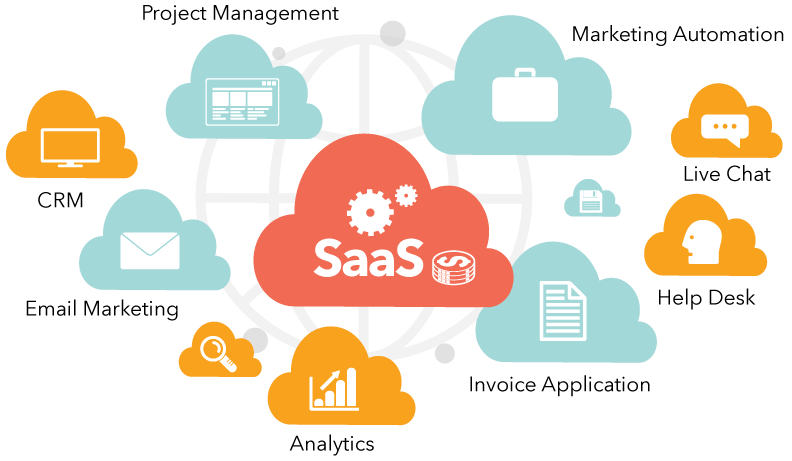 SAAS development services provide software development solutions in a manner that helps in reducing the overall operational cost. We help you build an extension to your existing web property or a stand-alone app with robust process automation capabilities. Be future-ready, achieve scalability, and robust security with our saas solutions!